Is the mental health profession on the right track? Are we asking clients to fit into a box? Are we medicating symptoms that are really signals from our innate Truth pointing to what requires change? Is the US health care system excluding effective methods that can return clients to Authentic Living? This book confronts the trend in the mental health profession of using cognitive approaches to adapt to societal conditioning, and symptom management. And, how using higher brain approaches to address lower brain issues, are ineffective and even traumatizing for our clients. What if we helped clients discover who they really are? This book is for practitioners who are truly interested in facilitating their clients to Live Authentically™. It will challenge you to do the same. Your embodiment of the spirit of the work will open up a whole new way for facilitating change. 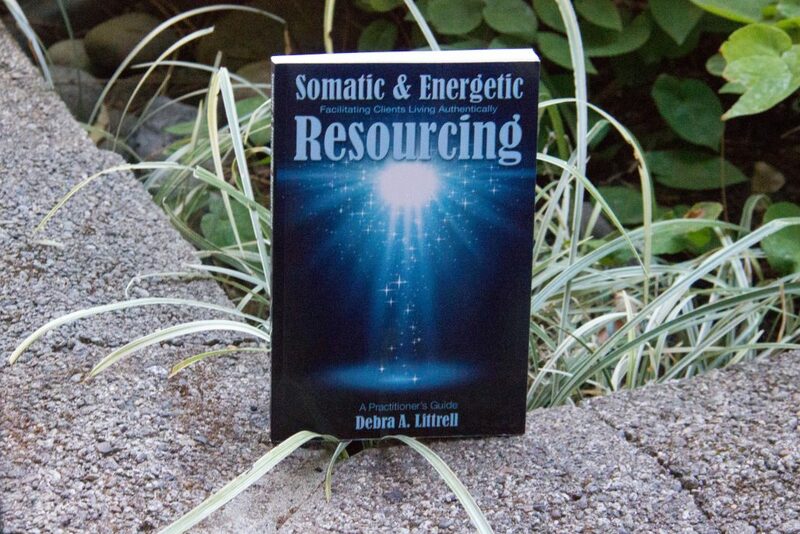 Somatic & Energetic Resourcing™ provides a wealth of tools for practitioners to use for themselves, and with clients, to discover Truth and build core stability. These tools begin a journey of discovery―the difference between ego/personality/false selves, and your Authentic Selves. They offer a way to assess and prepare your clients for trauma resolution work. They strengthen your relationship, create a more stable core sense of self, and provide your client tools for handling strong emotions that often emerge when using EMDR and other trauma resolution therapies. I invite you to step out of the box, and be the model of Living Authentically™. These skills are simple and powerful tools to help individuals feel grounded and empowered by being more authentic. In helping my clients with these skills, I have found it useful to incorporate these skills as part of my own self care. I have since used these tools with nearly every client I work with, whether they have trauma histories or not. 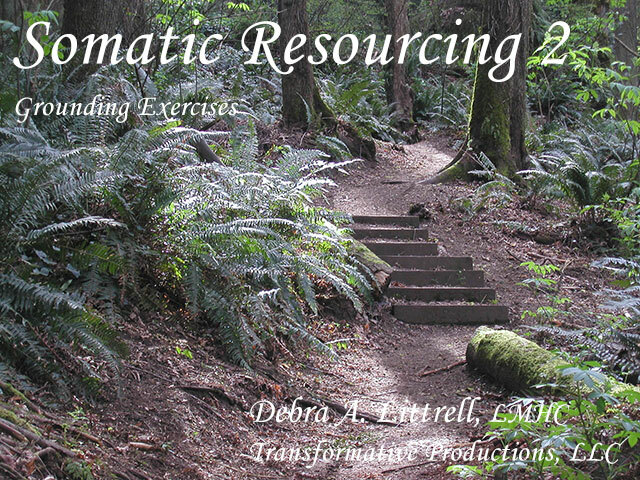 For assessment and treatment planning, particularly pacing, the Somatic & Energetic Resourcing tools are invaluable. Through the use of these tools clients can tell me where they’re at, and how much they are ready for, without having to open up wounds. 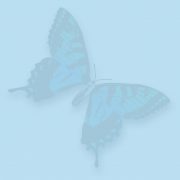 This amazing little book offers essential tools to transform our approach to therapy. I have always believed that symptoms are evidence of deeper distress and are therefore not sufficient targets for therapy; however too many modern approaches to therapy are technique-based and only scratch the surface. It is truly painful to see clients lose previous gains when symptoms reappear in yet another form. 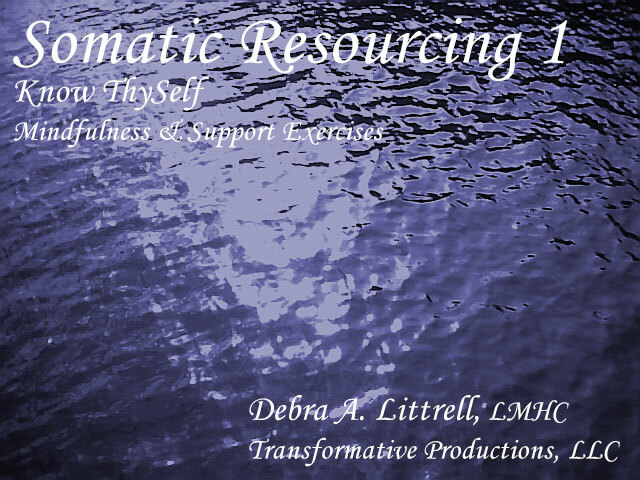 The wisdom shared here by Debra Littrell offers us remedy to this impasse and challenges us to understand our clients in a deeper and more holistic way. I have found her materials to be invaluable in my clinical practice and am thrilled that she has chosen to share her insights with a broader audience. Brilliant!